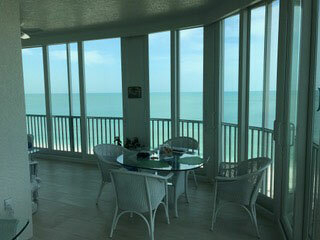 Welcome to Guardian Hurricane Protection in Fort Myers, FL. 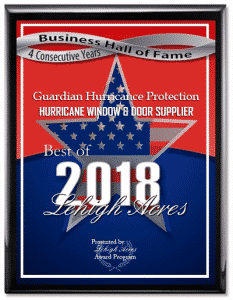 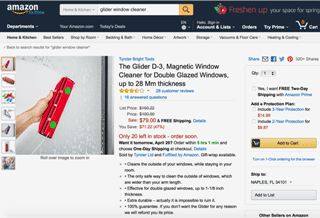 Providing high quality of sales and installation of window replacement, entry doors, sliding doors, french doors, and hurricane shutters to homeowners and business owners is what we do. 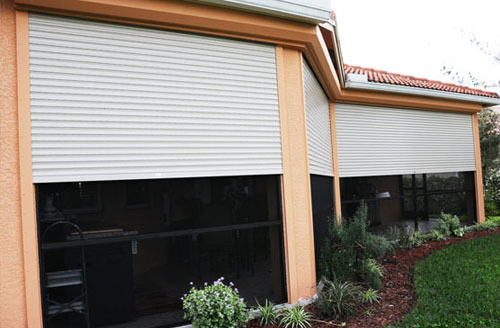 Our services spread across Lee, Collier, and Charlotte counties. 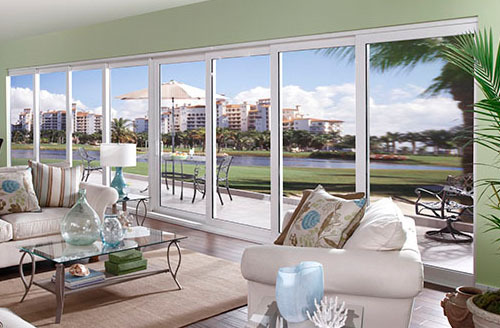 Our quality products came from CGI Windows and Doors, PGT, WinDoor Inc., and Custom Windows and Doors. 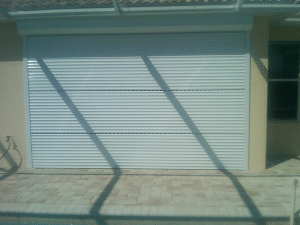 Do not let those unwanted, like thieves and intruders bother your peaceful property. 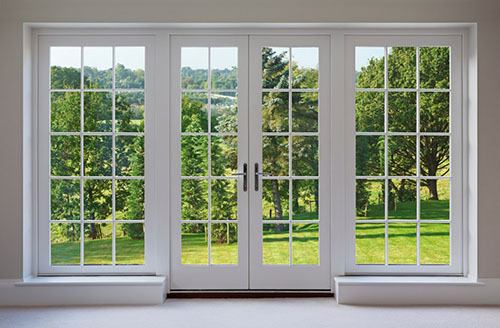 Keep them distant with our doors with multi-point lock set. 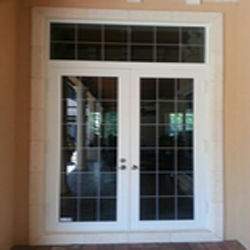 For our door supplies, we only trust Plastpro, BHI Doors, ODL Inc., Windsert, and Masonite International Corporation. 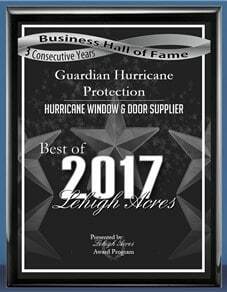 If you need replacement and preventive maintenance service for your windows, sliding glass doors, entrance doors, and hurricane shutters, you can also count on us. 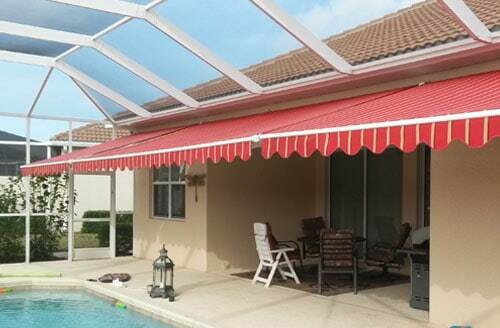 On the other hand, we also offer retractable awnings system made especially to shelter areas outside your home from the harmful effects of the sun. 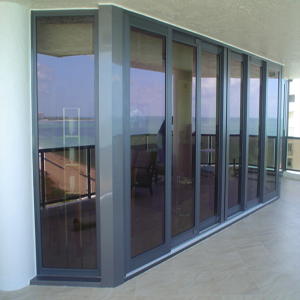 Lastly, for your pool cage, patio, and lanai, we have screening and rescreening services.